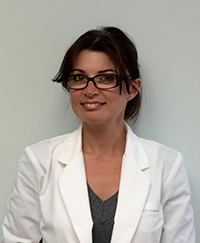 Dr. Marianne Lants is a diplomate of American Board of Multiple Specialties in Podiatry. She is board certified in prevention and treatment of diabetic foot wounds. Dr. Lants graduated from Hunter College in New York City with a degree of Bachelor of Arts in Biology. Subsequently she attended and graduated New York College of Podiatric medicine in 2004 with a degree of Doctor of Podiatric Medicine (DPM). Her post-graduate training includes an extensive three year surgical/medical residency program at Staten Island University Hospital. She is an active clinical instructor at Staten Island University Hospital Diabetic Treatment Center. Dr. Theodore A. D'Amato completed his undergraduate studies at Rutgers University in 1995. He then went on to the New York College of Podiatric Medicine where he earned his DPM (Doctorate of Podiatric Medicine) degree in 1999. After medical school, Dr. D'Amato completed an extensive 3-year Surgical/Medical residency program at Staten Island University Hospital in 2002, during which time he specialized in Diabetic Reconstructive Surgery of the Foot and Ankle and Wound Management of the foot, ankle, and leg. He also has a special interest in pediatric lower extremity conditions both surgical and non-surgical treatments. 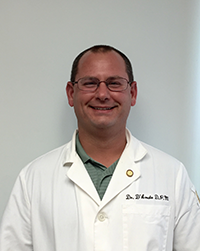 He is an active surgical instructor at Staten Island University Hospital's podiatric surgical residency program from 2002 to present. 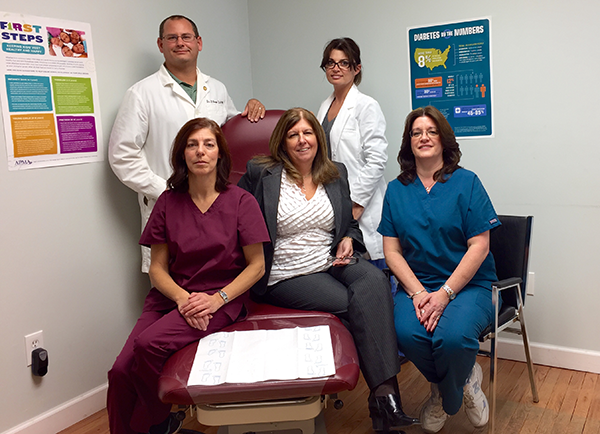 He also has been in private practice at his Staten Island, NJ Foot Clinic since 2006 and is an active member of Ocean Medical Center in Staten Island, NJ.